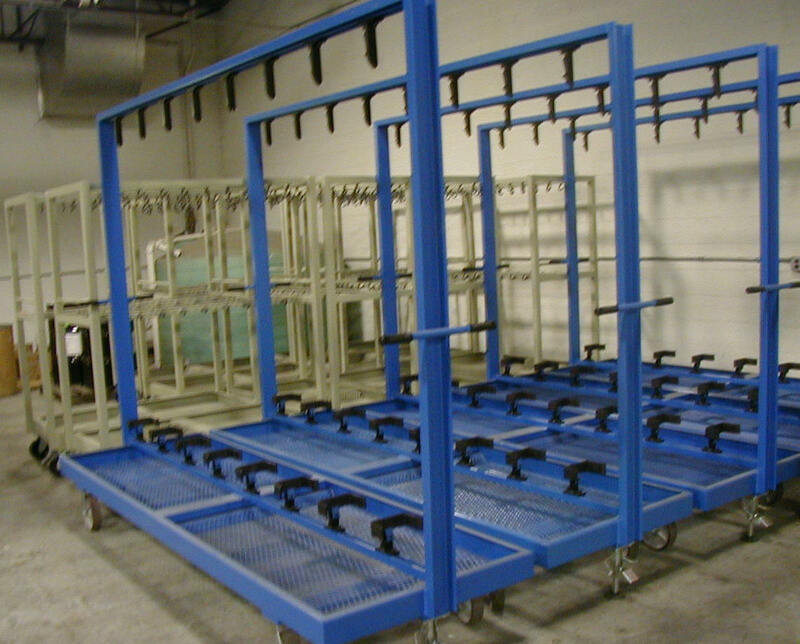 Highland Engineering, Inc. has many in-house manufacturing capabilities. The stamping capabilities include high-speed presses and high tonnage capacity. HEI has a large welding area that can support any customer's needs. We have certified welders and processes. 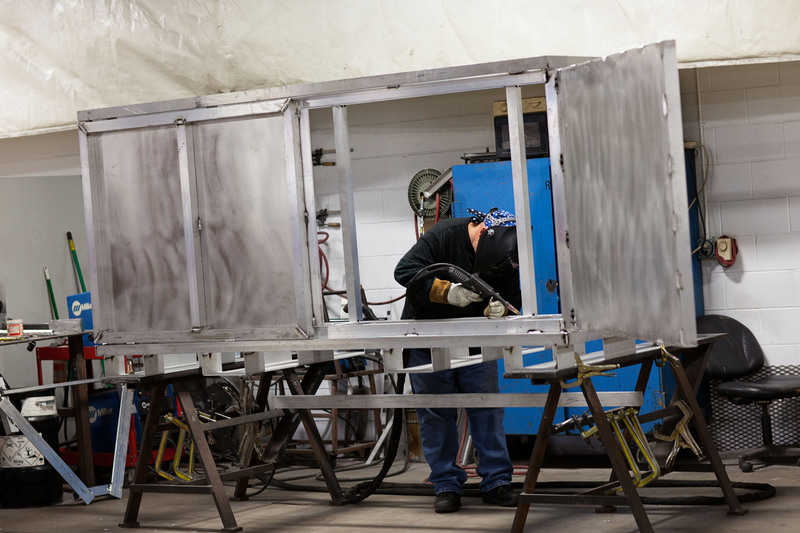 We can weld almost any material, including; mild steel, aluminum, stainless, and copper-nickel.